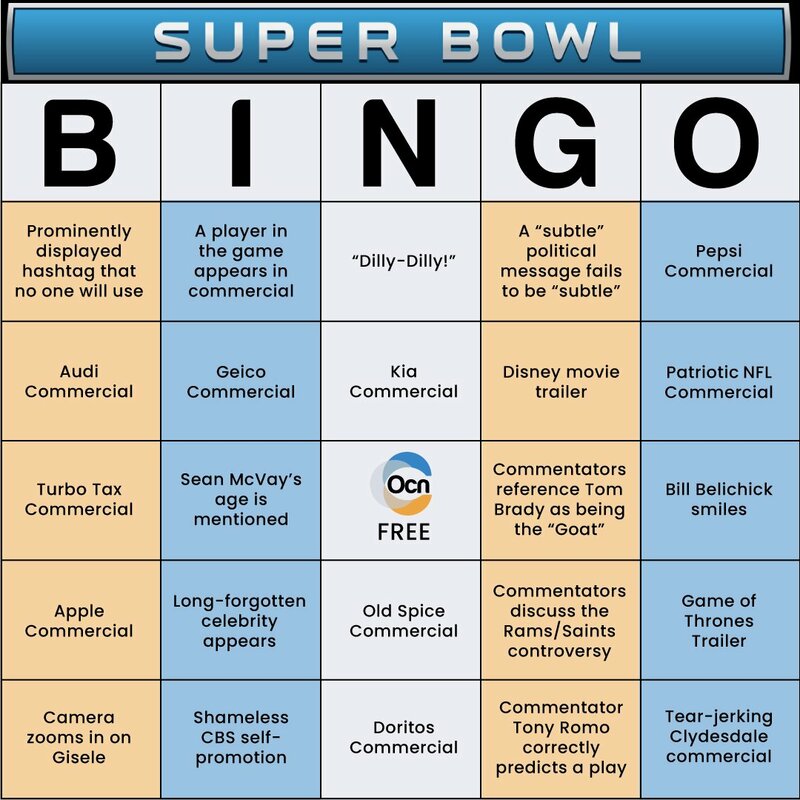 Roughly one-third of Americans will watch the Super Bowl on Sunday, February 3, and whether you're watching for the commercials or the football showdown itself, our Super Bowl Bingo game will keep you entertained. 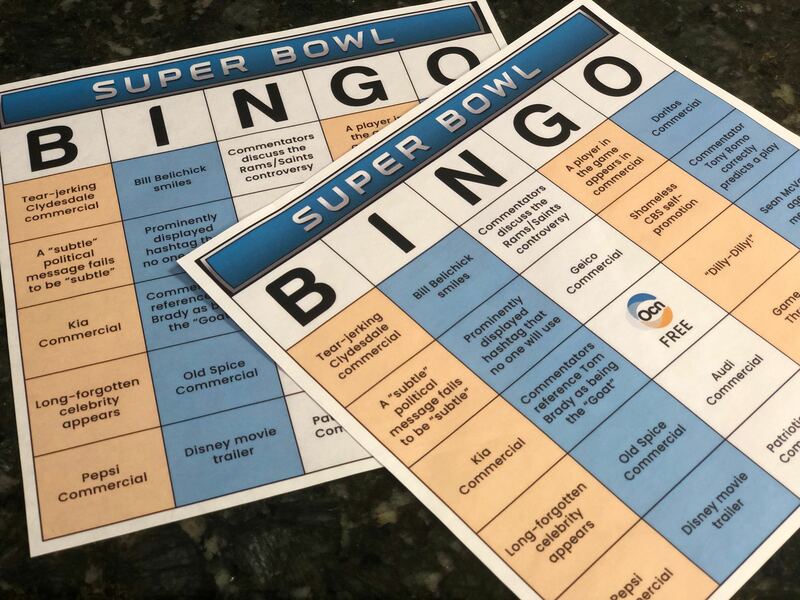 Simply snap photos of the five Bingo cards on your smartphone and then either print them out (and distribute to your Super Bowl guests) or use your photo-editing features to play along! 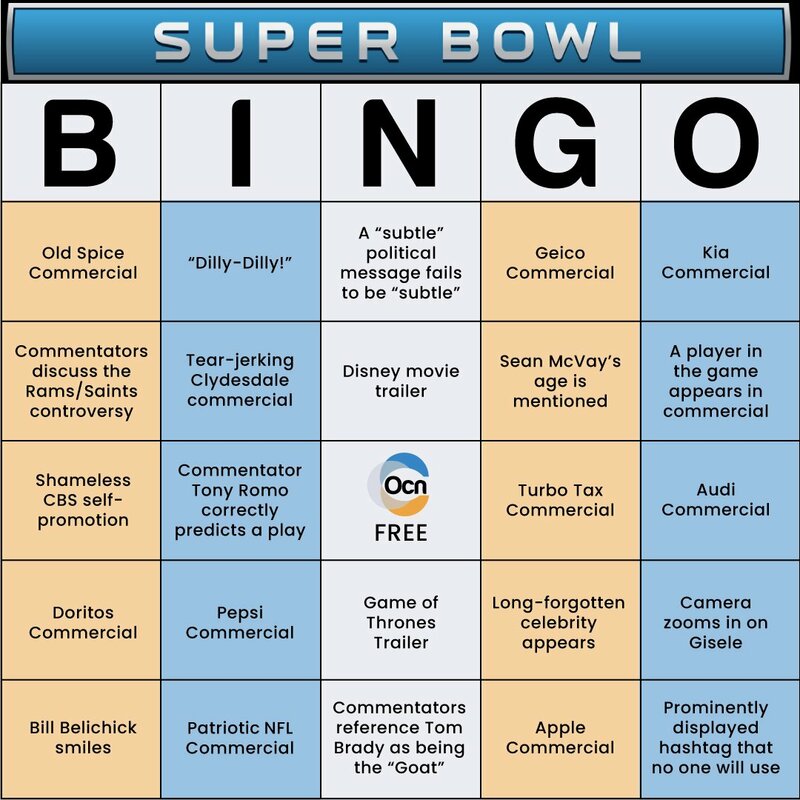 Want more Super Bowl fun? 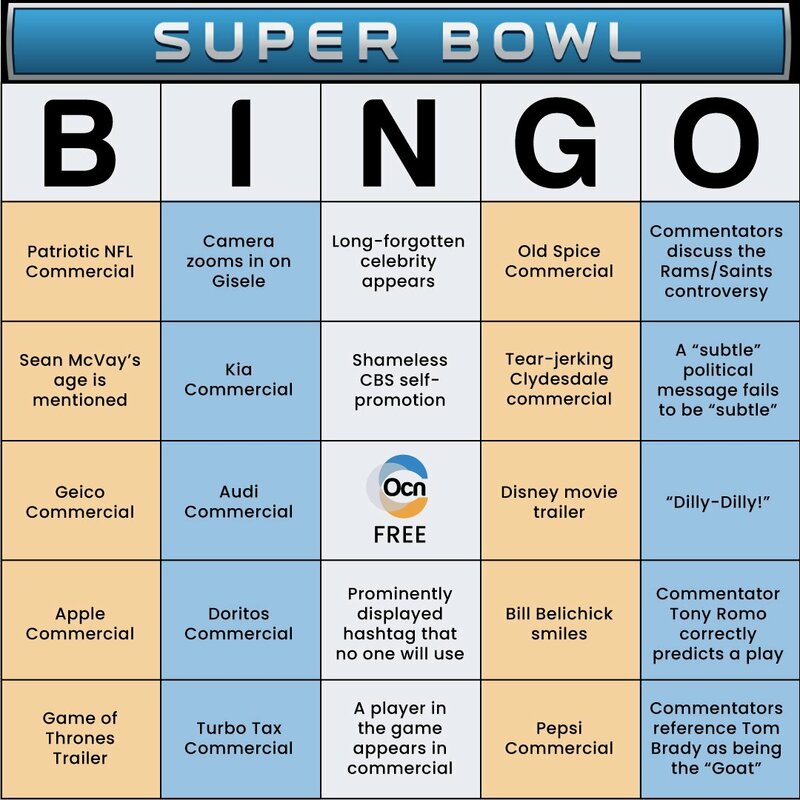 We've created an amazing Super Bowl Drinking Game, too! Check it out here! 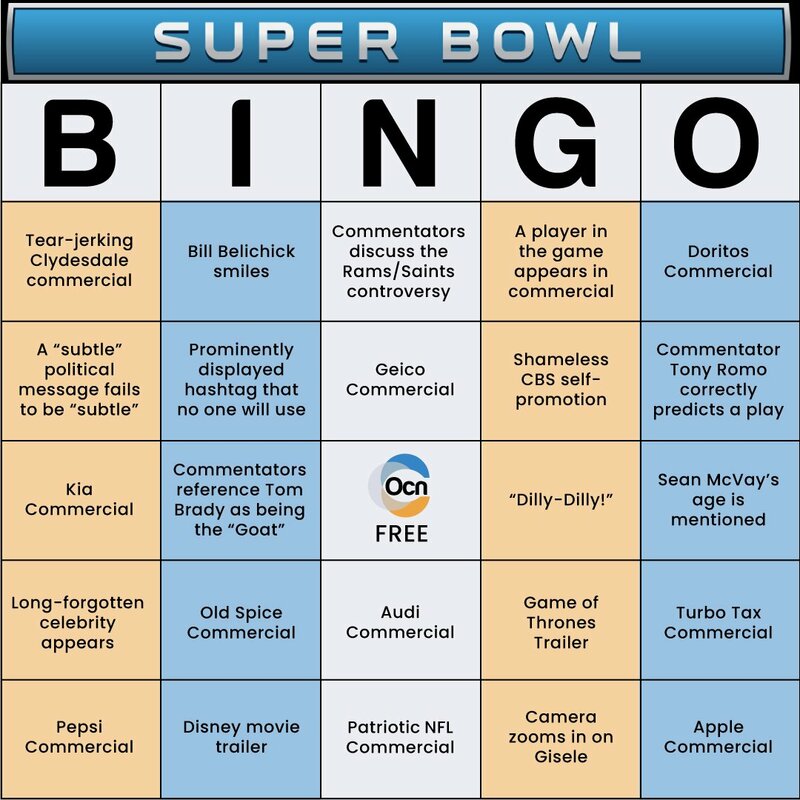 Need some easy recipes for Super Bowl party appetizers? Check out these! Have you heard about Buffalo Wild Wings' offer if the game goes into overtime? 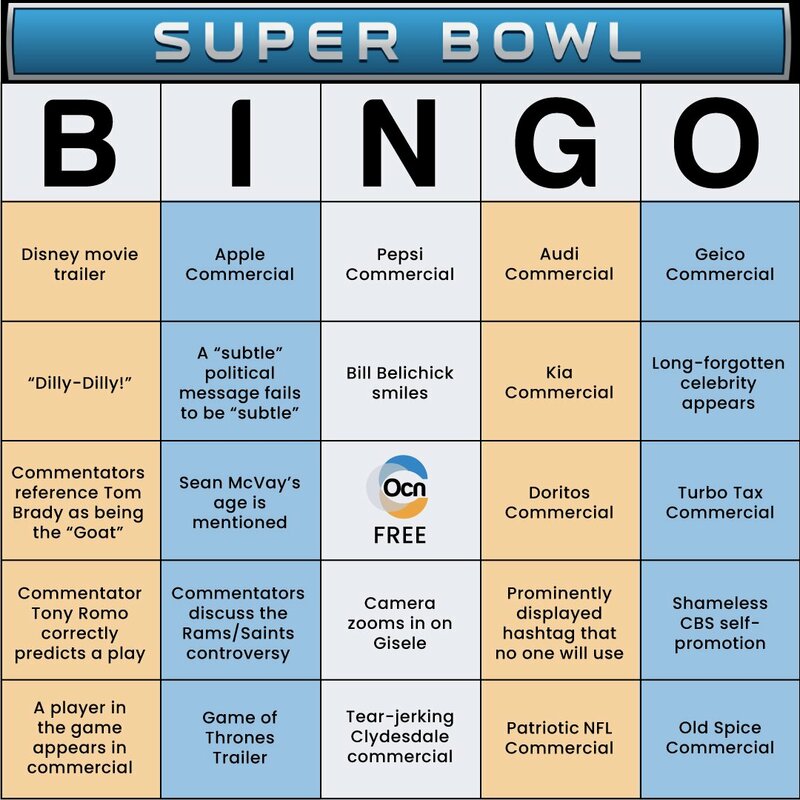 Here are all the deets!